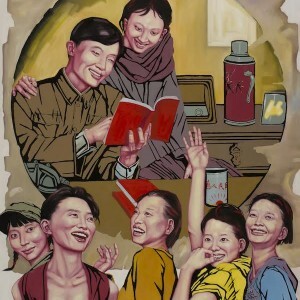 Liu Chunhai, like many other intellectuals of his generation, endured the harshest period of the Cultural Revolution. 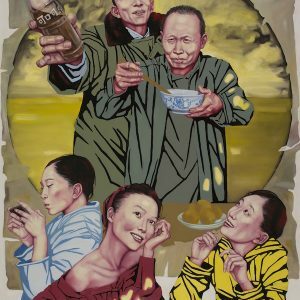 Unafraid to create works that boldly depart from convention, Liu Chunhai audacious works tell the story of a man who refuses to stay silent about the grand disaster he witnessed. 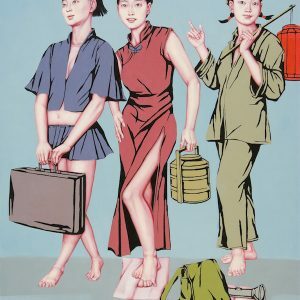 Liu Chunhai works show the true identity of girls who were at their prime of youth during the Cultural Revolution. 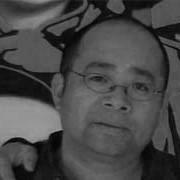 His works question the forced morality of that specific period and visualizes the hidden thoughts and emotions of an oppressed generation. 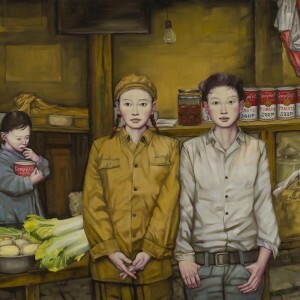 He very boldly created works that breaks away from the convention, Liu’s works depicts the reality of numerous girls across China who, at their prime age, were forcefully inducted into Mao’s army under minimum collective of people’s blatant idealism and twisted morality during the Cultural Revolution. 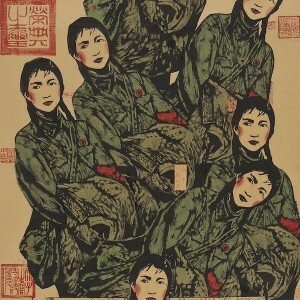 Liu attempts to visually create a world for the young female soldiers, who at the time were enforced to be trained under Mao’s individual morality during China’s struggle for power and it’s sexually oppressed era. 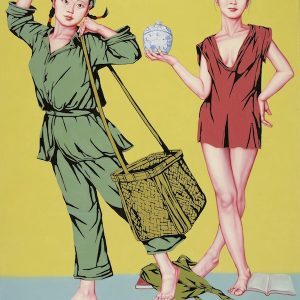 Liu Chunhai created the Red Guards with finesse and perfection to epitomize the delicate yet robust young women entrapped in the era of the Revolution. 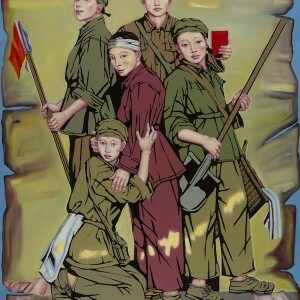 He shows them sacrificing their beauty, youth and womanhood to the revolution, as they let the innocence of adolescence slip away. 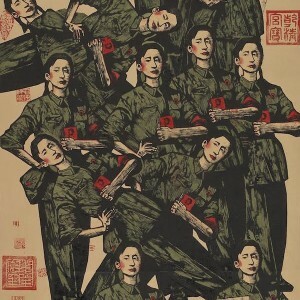 Liu Chunhai has been exhibited widely in China and abroad and his works have been collected by both public institutions and private collectors around the world.